Living in the Country and having a nice carpet really didn't work out for me too much when I first moved in. My dogs would always bring the most horrific items in and my kids would always find something red, blue or yellow to spill on the carpet. I live almost ten miles from the nearest grocery store so running back and forth for some carpet cleaner to salvage my house was out of the question the fourth time I did it. I wanted to give up and just have hardwood flooring until I found this! I wish I would have known this trick for a DIY Carpet Cleaner before my house looked a muck but after I made this all-natural astringent I was able to save most of my floor. I really like this carpet cleaner because the solution is made from items that I already have in my house and always have on-hand. Additionally, I can salvage little parts of my carpet and make it look like I have perfect children and pets who do business where it is supposed to happen! 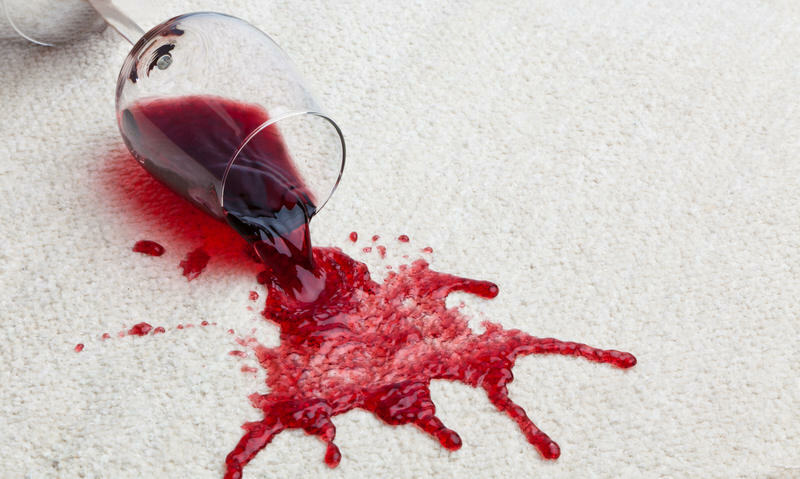 As soon as you find out what this solution for the Best Carpet Cleaner is made from you will never believe it works but let me tell you – It's a MUST HAVE ITEM!